This week’s industrial mineral is Graphite. Graphite ( /ˈɡræfaɪt/), archaically referred to as plumbago, is a crystalline allotrope of carbon, a semimetal, a native element mineral (CARBON), and a form of coal. 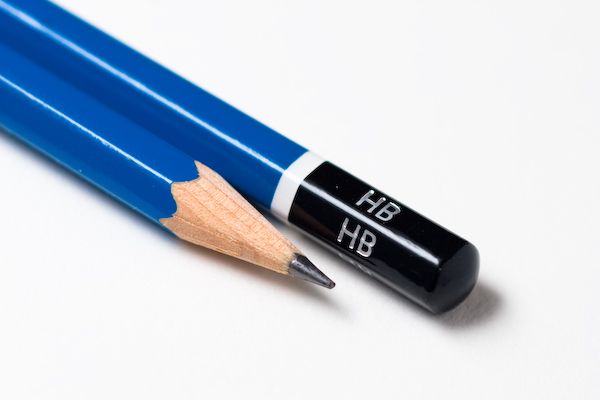 Graphite is the most stable form of carbon under standard conditions. Therefore, it is used in thermochemistry as the standard state for defining the heat of formation of carbon compounds. pencils, and a whole bunch of other uses. 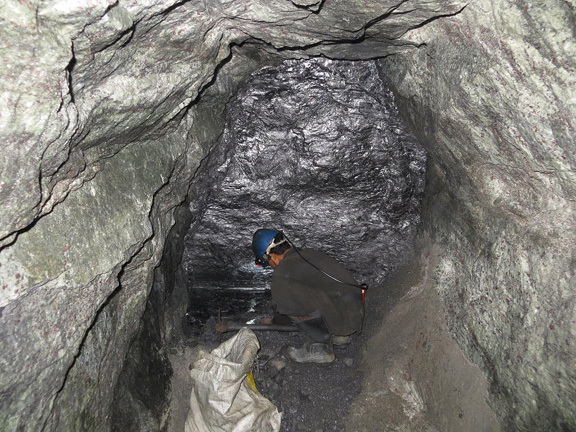 Graphite is mined by both open pit and underground methods. Graphite usually needs beneficiation. Graphite Locality: Old Beneis Farm, Marlborough, Cheshire County, New Hampshire, USA (Locality at mindat.org) Size: 5.6 x 3.8 x 1.8 cm. 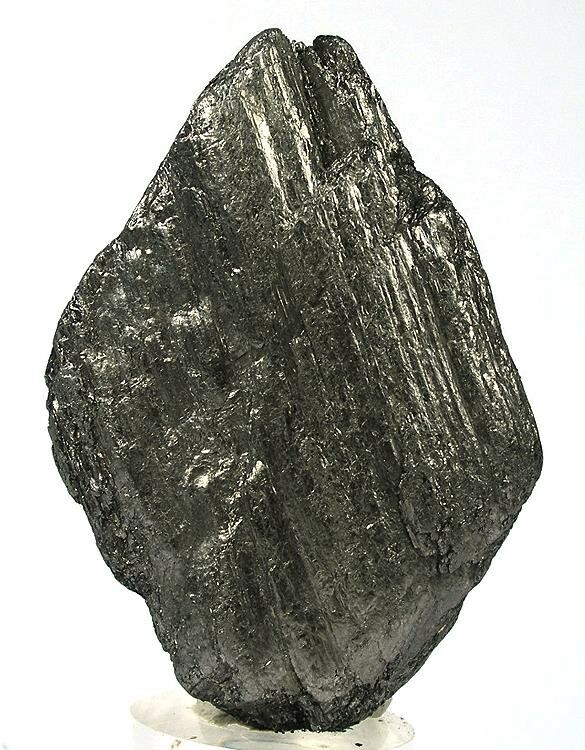 A large, solid mass of elemental carbon or graphite with the super, greasy/waxy feel and typical, sheet-like form. This splendent, steel-gray specimen is from a very uncommon New Hampshire locality – the old Beneis Farm, Marlborough, Cheshire County. Ex. Bob Whitmore Collection, a noted New England collector and field collector. World-class graphite crystals in standing sheets 10 to 15 cm high. My thanks to the Manitoba Mineral Society for pointing out these unlabeled specimens from Baffin Island, on display at the Canadian Museum of Nature, Ottawa, Canada. Original uploader was Dmgerman at en.wikipedia – Transfered from en.wikipedia: 2007-09-15 07:35 Dmgerman 600×400×8 (119825 bytes) two pencils grade hb Transfer was stated to be made by User:Ddxc. Ceylon Graphite: Preparing to Fuel the Global Electric Vehicle Industry With The World’s Highest Quality Graphite | Energy and Gold Ltd.
We will now continue down the Industrial Mineral dusty trail and continue with Gypsum.